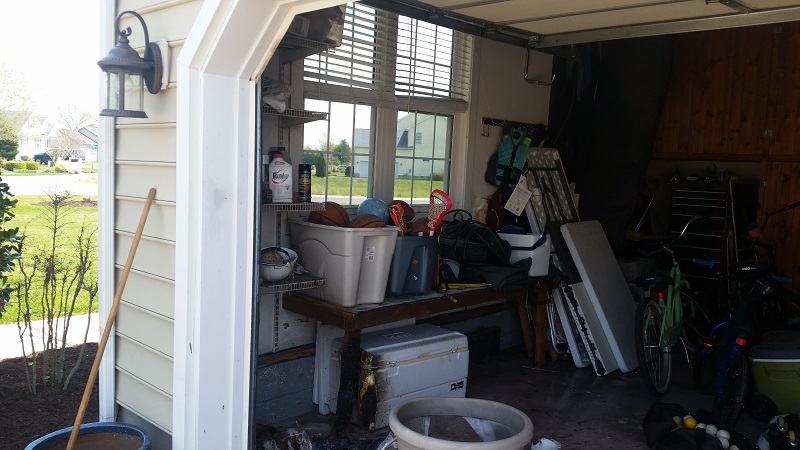 The Worcester County Fire Marshal’s Office is investigating a reported shed fire located at 710 Clarke Avenue, Pocomoke City, Maryland in Worcester County. 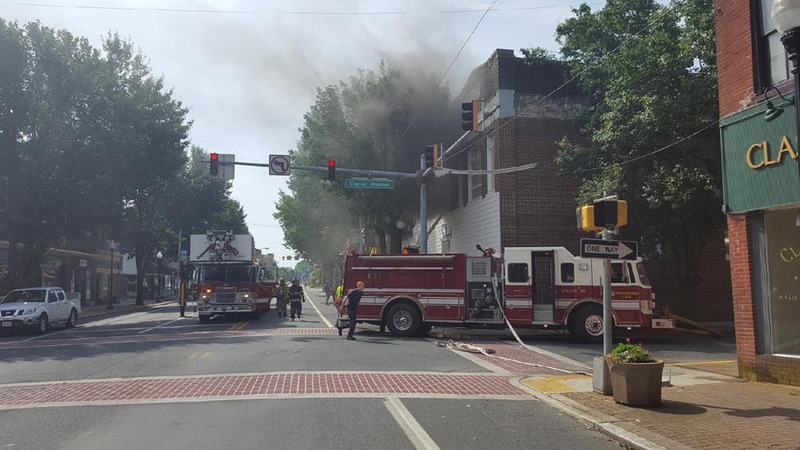 At approximately 4 pm on June 25, 2016 the Pocomoke, Stockton and New Church Volunteer Fire Companies were alerted for a reported residential structure fire at the above mentioned address. 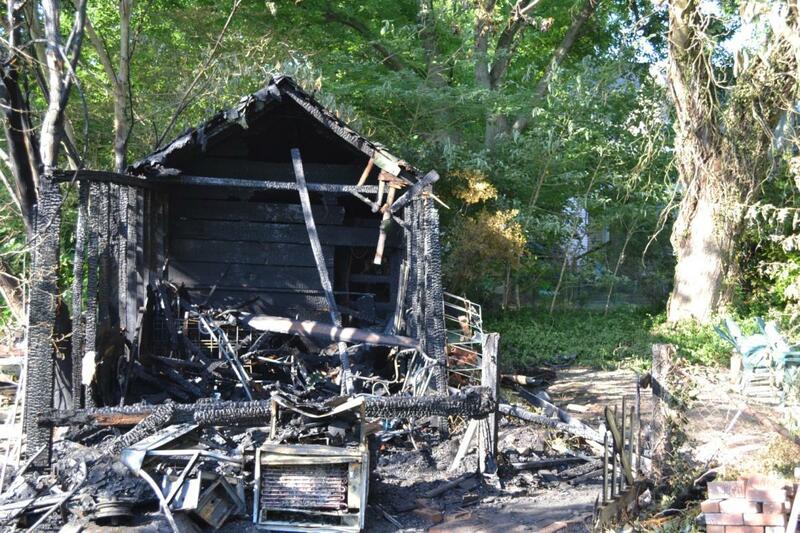 Upon the fire departments arrival, they reported fire extending from a shed located to the rear of the dwelling. The fire was quickly contained to the shed of origin. No injuries were reported. The shed involved in the fire is owned by Maria Voitiuc. The property is occupied by Donald Bilski The cause of the fire is listed as undetermined. Anyone with additional questions is asked to contact Chief Deputy Matthew Owens at 410-632-5666 or by email at mowens@co.worcester.md.us. On Monday June 27, 2016 the Worcester County Special Hazards Response Team (SHRT) was requested to respond mutual aid to Somerset County for a fire in a commercial structure with hazardous materials involved. At approximately 3:30 PM the SHRT was alerted to respond to Chesapeake Boats, Inc. at 5030 Crisfield Highway in Crisfield, Maryland. 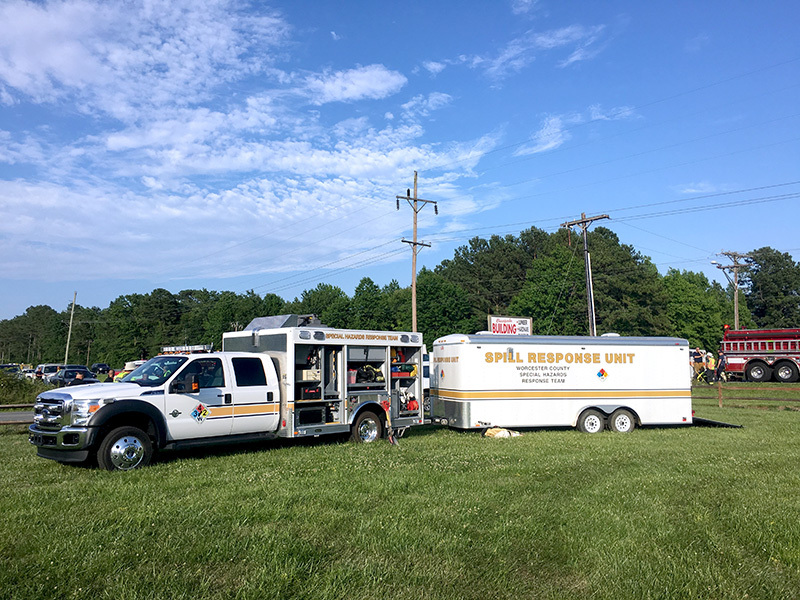 The team assembled on scene and provided technical identification of hazards and deployed oil absorbent materials to minimize chemical runoff into nearby ditches and waterways. The situation was turned over to the Maryland Department of the Environment for further cleanup and monitoring actions. The Worcester County Fire Marshal's Office has investigated a fire at Scher's in downtown Pocomoke City at 136 Market Street. The fire occurred at 9:30AM on Saturday, June 11, 2016. All occupants were able to escape the building. No injuries were reported. The fire was contained to the second floor. An area where dress steaming was processed. Smoke damage was reported throughout the entire buidling. The fire was quickly extinguished and the cause contributed to a faulty steamer. Fire companies from Pocomoke, Stockton, Girdletree and New Church responded to the fire. The Worcester County Fire Marshal’s Office is investigating a reported vehicle fire located at 11819 Gray’s Corner Road, Ocean City, Maryland in Worcester County. At approximately 9:15 pm on June 7, 2016 the Ocean City Volunteer Fire Company was alerted for a reported vehicle fire at the above mentioned address. Upon the fire departments arrival, they reported light smoke extending from a truck located in the driveway. 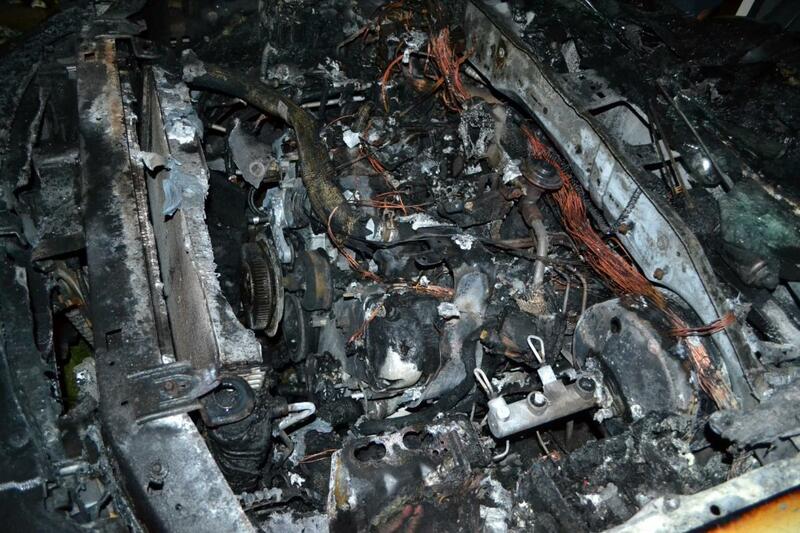 The fire was quickly contained to the area of origin which was the engine compartment of the vehicle involved in the fire. The fire was quickly discovered by the owner and was contained to the area of origin until the arrival of the fire department. No injuries were reported. The vehicle involved in the fire is owned by Preston D. Taylor III. The cause of the fire is listed as undetermined. Anyone with additional questions is asked to contact Chief Deputy Matthew Owens at 410-632-5666 or by email at mowens@co.worcester.md.us. The Worcester County Fire Marshal’s Office is investigating a reported residential structure fire located at 310 Ann Drive, Berlin, Maryland in Worcester County. At approximately 12:30 pm on April 26, 2016 the Berlin and Showell Volunteer Fire Companies were alerted for a reported residential structure fire at the above mentioned address. Upon the fire departments arrival, they reported light smoke extending from a single family dwelling. The fire was quickly contained to the area of origin which was in an attached two-car garage. The dwelling was occupied at the time of the discovery of the fire. No injuries were reported. The dwelling is owned and occupied by Timothy and Jamie Jones. The cause of the fire is listed as undetermined and the investigation remains open. Anyone with additional questions is asked to contact Chief Deputy Matthew Owens at 410-632-5666 or by email at mowens@co.worcester.md.us. The Worcester County Fire Marshal's Office is investigating an incident where a 4 year old male was flown to Bayview Burn Center in Baltimore this afternoon, by Maryland State Police aviation, after substaining burns during a late afternoon accident at Frontier Town Campground in Berlin, Maryland. 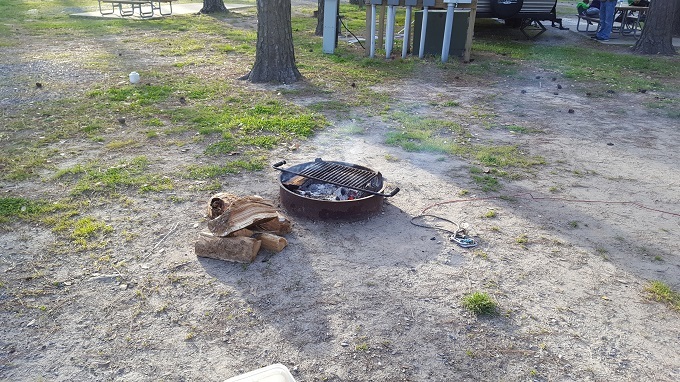 According to public safety officials, the 4 year old male fell into a campsite campfire and received second degree burns to his face and hands. The incident is still under investigation. Anyone with information is asked to contact Fire Marshal Jeff McMahon at 410.632.5666 Ext. 1.